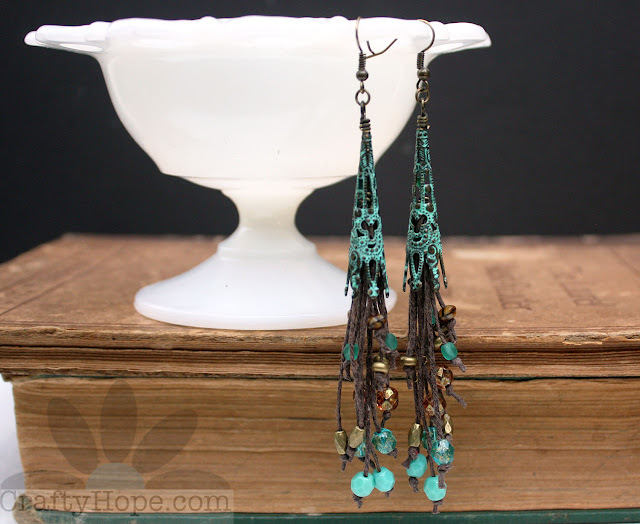 The challenge this month for We're All Ears at Earrings Everyday is Cornucopia. Though Erin provided us with loads of history, mythology, and information about the symbol; it was the shape and idea of the bounty that flows from them that I couldn't shake. 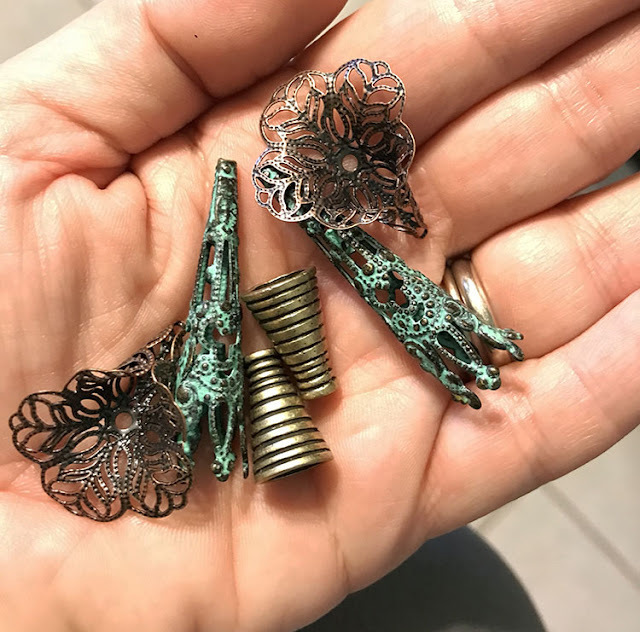 The layered structure of them was the first thing that came to mind, and as tin has been my material of choice - that's where I turned for my first contribution to this challenge. 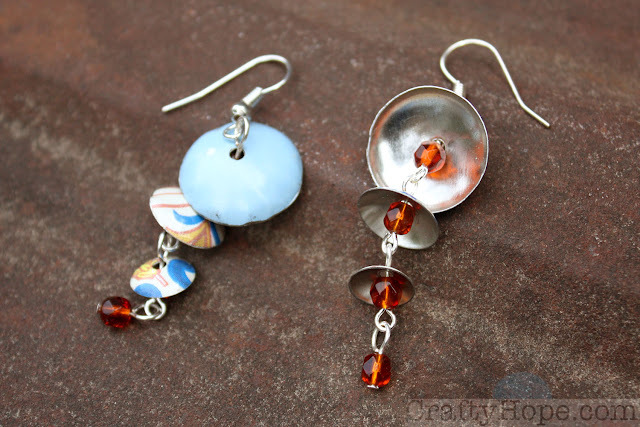 I used three different sizes of tin circles for each pair, punching a hole in the center. From there I domed the discs with a dapping block. Small beads were placed directly under each dome on eye pins and connected to one another. I added a final bead hanging from the bottom. The cone-like shape of the final product lends itself to the shape of a cornucopia. As an added accent, you might notice that a few of the discs have hints of stalks of wheat on them, one of the traditional items often spilling from a "horn of plenty". I actually thought the tin earrings would be my only contribution to this challenge, but I decided to push myself to create at least one more. Digging through my trusty bead cabinet for inspiration, I found several conical bead caps that might work as cornucopias. While my aim had been to just make one more pair of earrings, I ended up using all the cones for three more earrings. The copper filigree called out to me first as its coloring and lacy shape felt like the classic basket-woven image of a cornucopia. 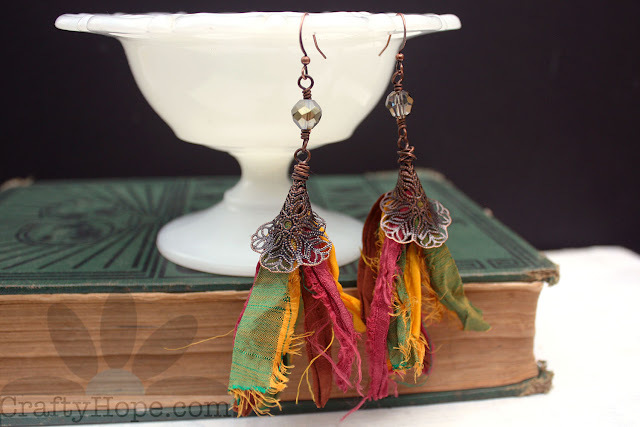 Recycled sari silk in autumn shades spills forth in a bounty of tassel from the filigree cones. While the silk is shaggy and frayed, the filigree gives a feeling of structure and order. I repeated this pattern of messy and "neat" by doing my best to create a messy wrapped loop at the top of the bead cap followed by the prettiness of a brown-ish crystal. You really get the feeling of the silk tassel overflowing out of the cone. Next, I turned to the elongated patina-painted brass cone. 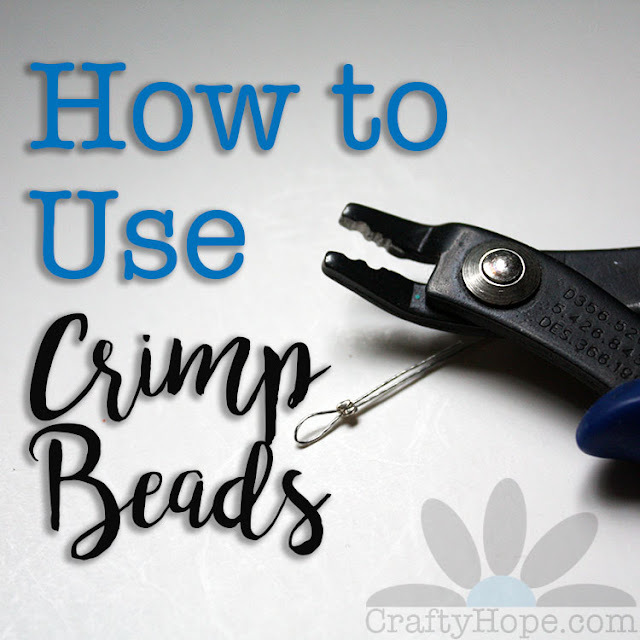 I immediately felt the need to use waxed linen cord with these. In addition, beads in the same blue-green shade, brass, and brown were selected. 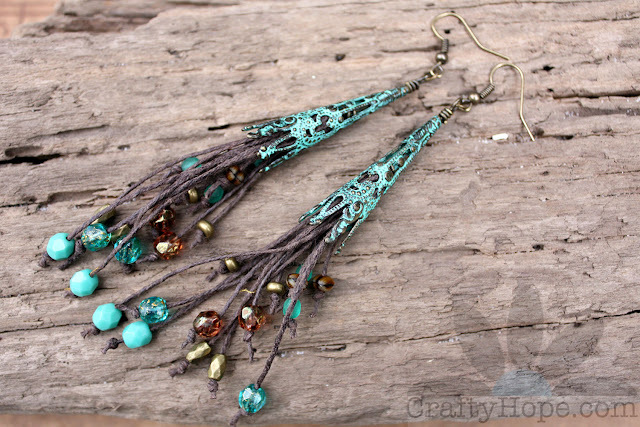 The beads were simply knotted onto varying lengths of the cord to give them a layered effect. From there, they were wrapped with brass wire that was inserted into the cone and finished with a wrapped loop. While I know cornucopias are typically a Thanksgiving symbol, these have a distinctly beachy feel. And, since it's suddenly turned cold here in the Deep South, I'll take the beach! Since I had used the other two bead caps, I couldn't leave the last one just sitting around. To make up its contents, I turned to a material I have in bountiful supply: BUTTONS! That jar is just one of the many I have full of vintage mother-of-pearl buttons. I simply wired up a collection of buttons that were about the same size and hung them from an eye pin hidden in the bead cap. I toyed with the idea of coloring the metal to match the buttons more or to give the cone a more autumn-feel. In the end, I decided the simplicity worked well. So, those are my contributions to the challenge Erin set forth for us. 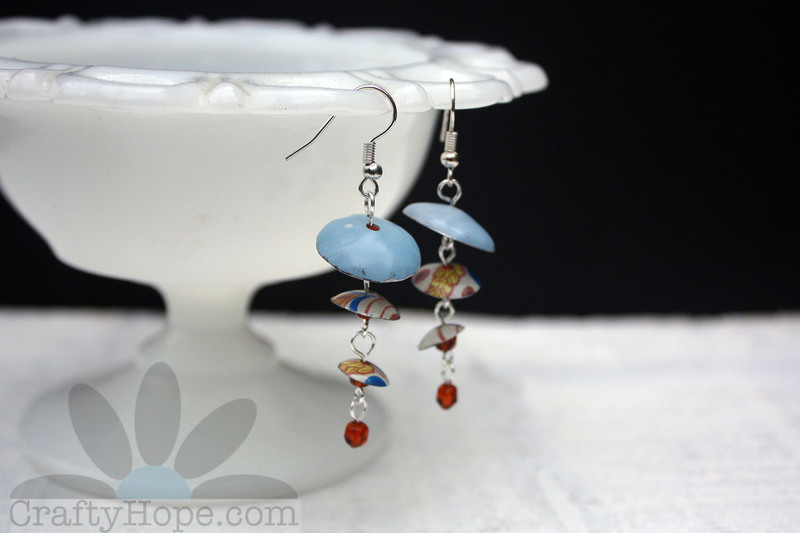 Make sure to head over to the Earrings Everyday blog to check out the other ways this prompt was interpreted. And, Thank You, Erin, for the inspiration! 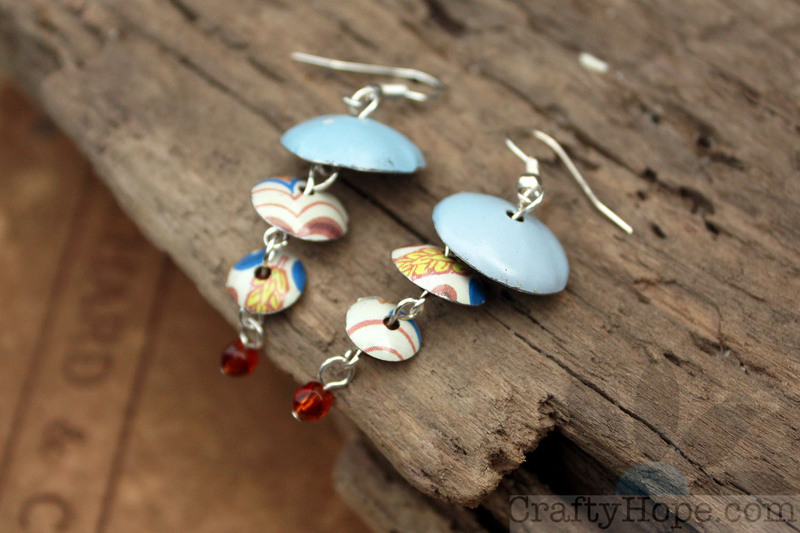 Each pair of earrings are perfect for the challenge in different ways. I used some of the same filigree bead caps for my design. Great minds, right? 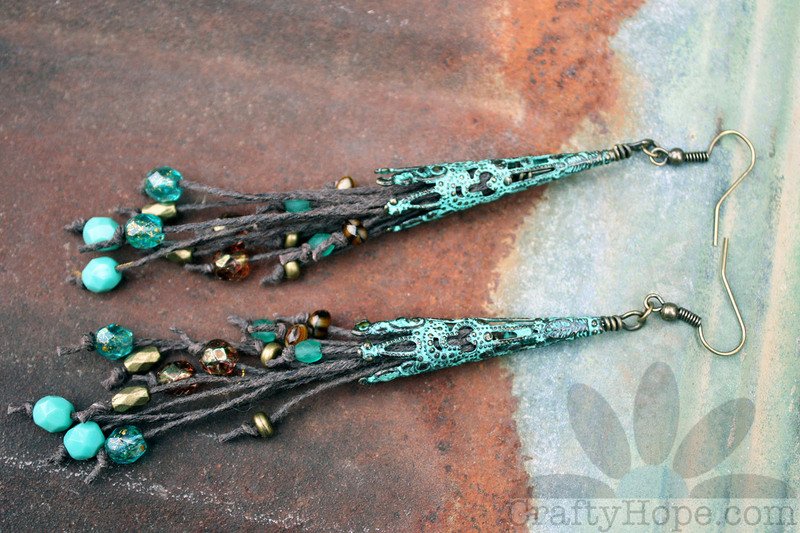 The beachy boho vibe of the patina pair is especially compelling for me, and I don't even like the beach. Beautiful work. Tammy, Thanks so much! 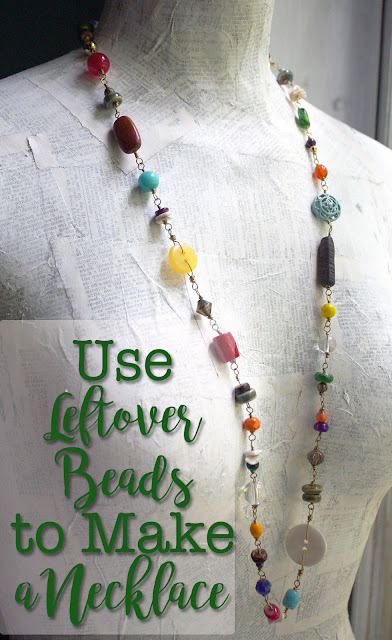 I can't wait to see how you used the same bead caps for this challenge. I always like to see how other artists use the same materials. The results are always so different. I'm sure yours are FAB! So glad you like those beachy ones too, though I don't understand what you mean by the phrase "I don't even like the beach." Those words make no sense to me. HA! ;) Thank you for all your kind words. All the earrings are spot on, Hope! Your creativity is overflowing. You have both visual and abstract interpretations, love them all! Even though the wire and buttons are top of my list! My favorite pair is the elongated patina-painted brass cone ones. They are just gorgeous. 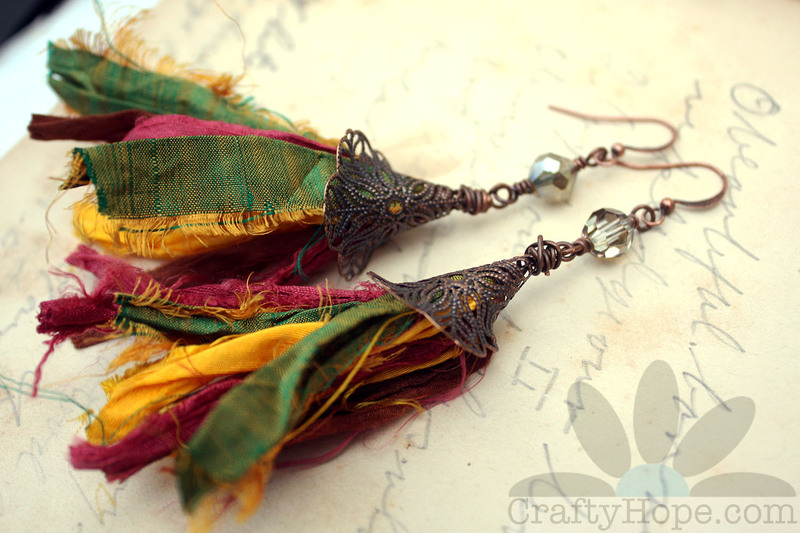 I also love the frayed silk tassels. The colors are wonderful for fall. Well done as always! Thanks Kathy! Once I got started on the cones, I kept thinking of ways to stuff them! It's nice to use up so many supplies in one challenge though. Lately, it's been the only way anything's gotten made. I'm going to have to change that - probably after to holidays! Thank you for swinging by!! All your earrings are beautiful but I am enamoured by the button earrings and the verdigris one. The former is quirky and retro while the latter looks like it could be worn by a character in the Lord of the rings franchise. Its got a magical quality about it that is hard to define. Great job Hope. I am glad you pushed yourself to make more pairs of earrings. What a great collection. But the verdigris one... abolutely my favorite. Fairy like and fun. Great job! Janine, Thanks so much. Those are probably my favorite of the four also, but I have to admit that I was pushing myself to get these done so I haven't put much thought into them. I appreciate your kind words more than you know! Each pair is so different and great in its own way! 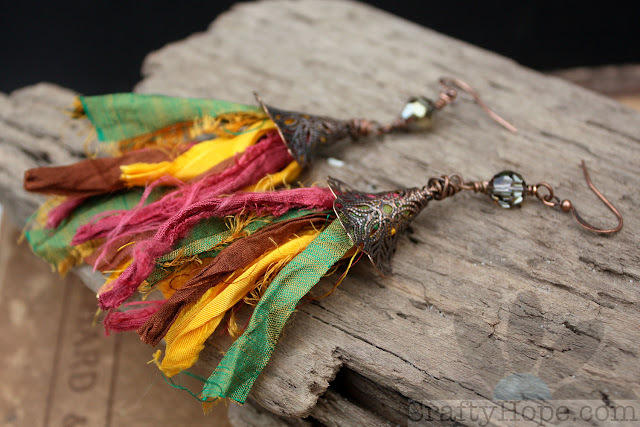 All your earring designs are stunning...especially love the mix of silk fabric and the cones!! !